I am a big candle fan. I'm also a fussy candle fan- I got a taste of Diptyque and there was no going back! 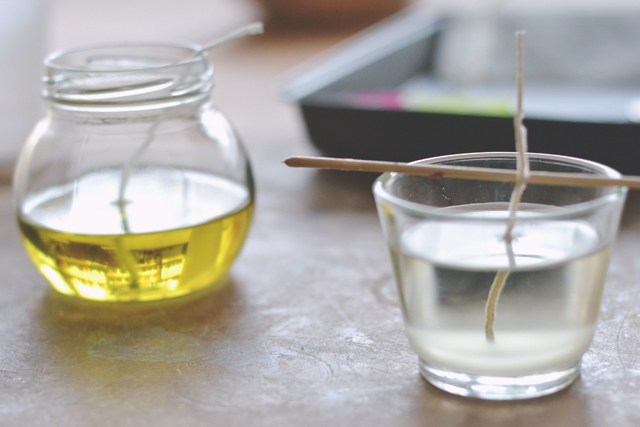 Unfortunately, as you can imagine, this makes for quite a pricy habit, so I was pretty excited when Lumieres de Londres invited me to experience a taste of their candle making workshop. I was lucky enough to have a one-on-one session with the absolutely lovely tutor, Sakeena. An ex-teacher, she learned her trade in Nice and Grasse so really knows her stuff but isn't at all intimidating- I was immediately put at ease by her encouraging attitude and sense of humour. Her patience was a godsend too! As my session was a taster, I had a stripped-back version of the workshop but still with two candles and a whole bag of wax melts after just over an hour. I can only imagine how much you'd learn from a whole day session! The first candle I made was a massage candle, which I'd never heard of before. 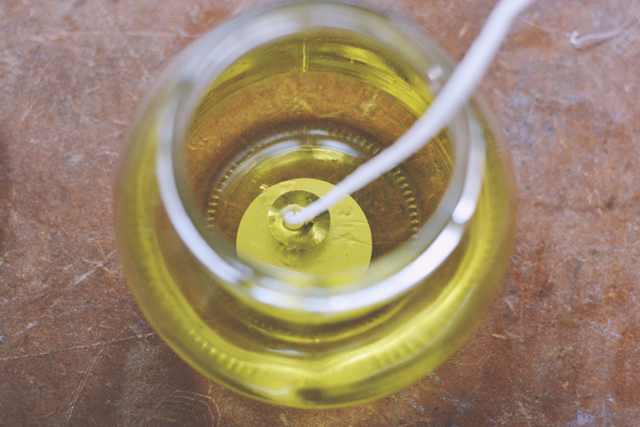 They're made up of part wax and part massage oil, meaning you can use the melted wax as an oil for massage. 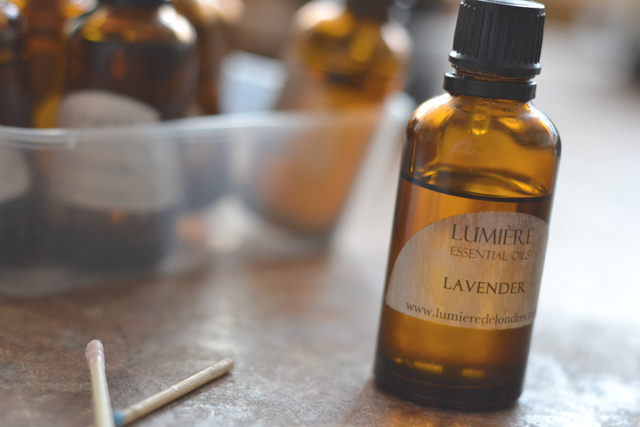 Since it's is my favourite scent ever, I chose to use lavender as my essential oil, making a gorgeously relaxing, soothing fragrance. 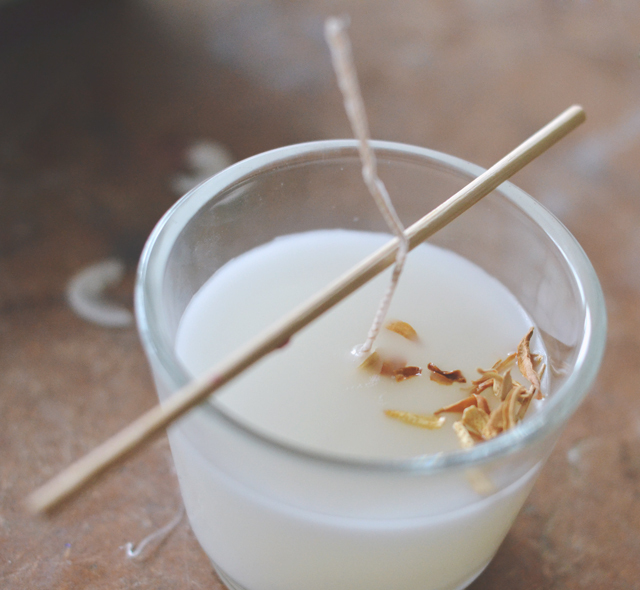 Next, we moved on to a soy candle and I was amazed by how easy it was to create a beautiful, quality candle. Seriously, you'd never guess that I made it myself! For this candle, I settled on lemon oil and sprinkled some dried orange peel on top. 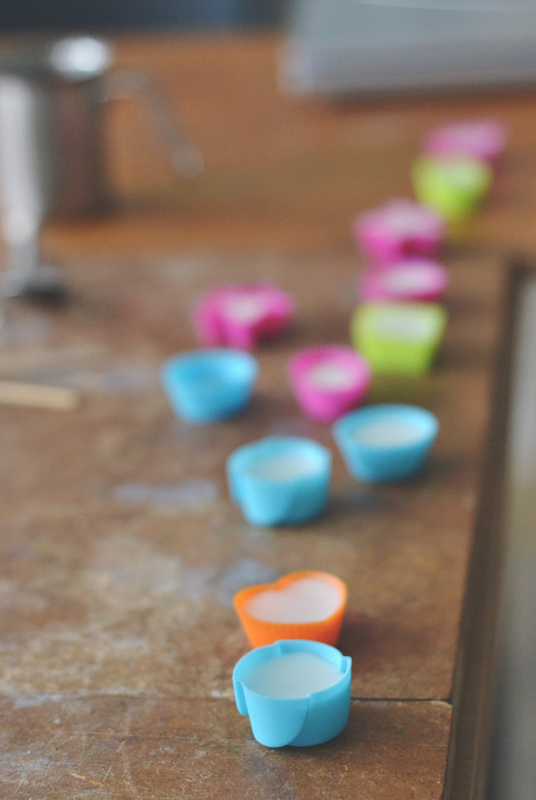 Finally, we made fragranced melts using wax and essential oils. 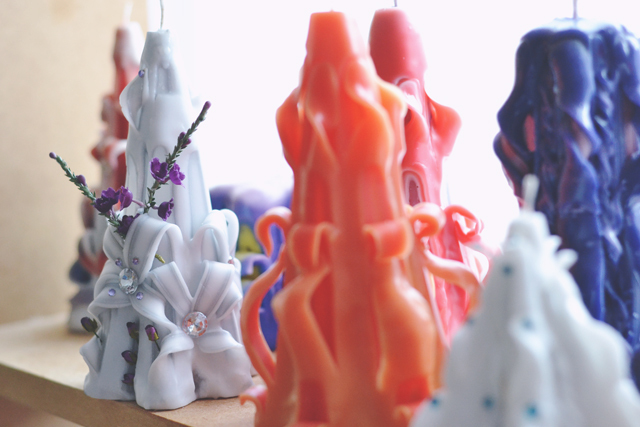 In fact, we ended up making a lot of wax melts! 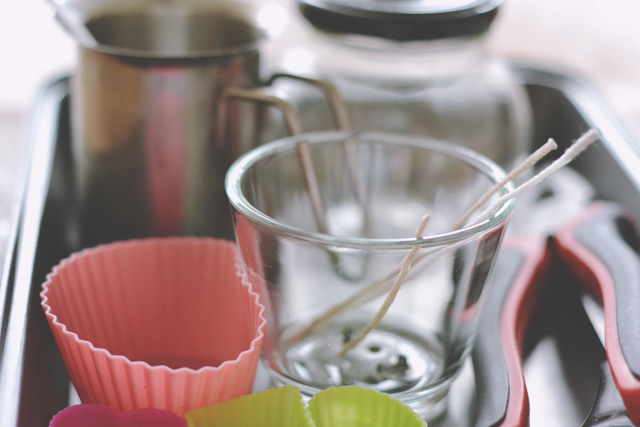 I've always used them just to fragrance my room, and had no idea just how many uses wax melts have: Pop them in your bath or a foot spa, or melt them and use as a moisturising hand or foot cream. By the time my class ended, I was so confident in my candle-making abilities that I bought some supplies there and then. In fact, I made a candle that very evening and have made another since. I can confirm that Sakeena's teaching is so good, my candles came out absolutely perfect! If you're a candle fan, I really, really recommend Lumieres de Londres. It was such a fun, practical and informative workshop that has given me skills for life in a very short time. 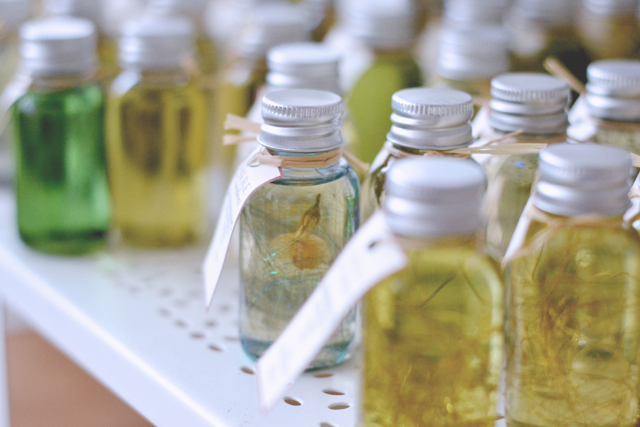 There's a huge range of different workshops too, from the Candle Workshop that I experienced, to the Natural Skincare Workshop and a week-long candle making for business course. A huge thanks to Lumieres de Londres and Sakeena for inviting me into their studio- I had a wonderful time and can't wait to experiment with my new candle-making skills! 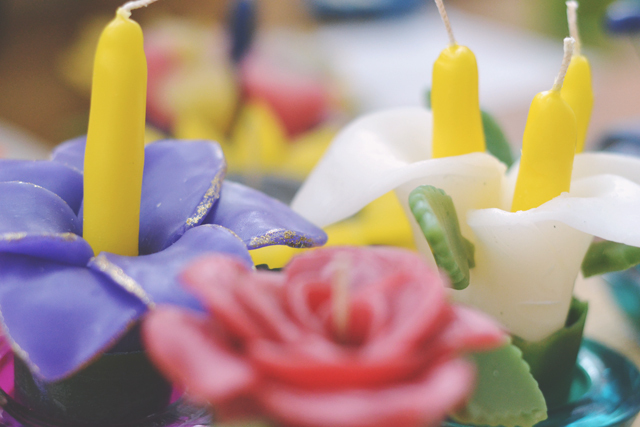 This class looks amazing, I love making candles it is so much fun and I love choosing fragrances and colours! I've found a tutorial for a doll head candle which I am hoping to make for a friend. That actually made me laugh out loud! Nice! Such pretty scent choices Becky! Candle making is going on my do before I die list I reckon..